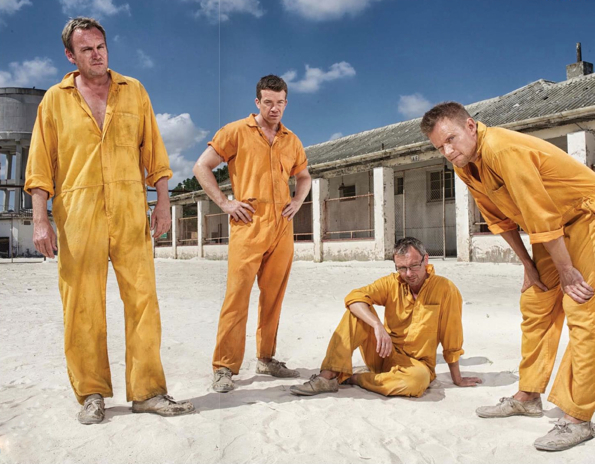 Four of Britain’s finest actors – John Simm, Philip Glenister, Max Beesley and Marc Warren – are in high spirits as they pour a bottle of wine and discuss the return to screens of black comedy thriller Mad Dogs next week. Four actors against one journalist. It’s not a fair contest. 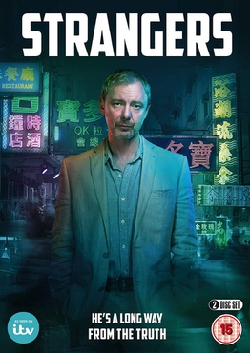 For those unfamiliar with the plot, Mad Dogs is about four school pals, now middle-aged, who get together to celebrate the retirement of a fifth friend, then find themselves caught up in a “labyrinthine nightmare of lies, deception and murder”. But ultimately, the main themes of the concept are friendship and growing older. Appropriately enough, that’s the way our conversation goes when I catch up with the gang in London. And although the series has been described somewhat darkly as being about “getting closer to death”, it is fair to say that the guys are not taking life too seriously at our get-together. Glenister – the elder statesman of the group having recently turned 50 – is telling us how he celebrated this milestone birthday while filming. No all-night drinking and televisions thrown out of windows for this lot. No, they had tea and biscuits, went horse riding and enjoyed a long lunch. “It’s a weird thing when you’re filling in forms and having to tick 50,” says Glenister, puffing on an electronic cigarette. But the actors seem to mind getting older. In fact, they’re quite enjoying it. “You can say and wear what you want. 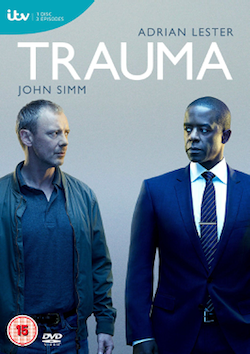 You don’t feel the need to be cool,” says Simm, 42, relaxed enough to have the top few buttons of his shirt undone. “John is naturally cool, though,” says Warren, 46. It’s true – Simm is the calmest of the group, less extroverted than the others but intelligent, witty and well, yes, cool. Glenister, who in recent years has stopped reading what the media write about him, says getting older stops you worrying about what others think of you. Beesley, 42, has also come to some realisations in his advancing years. He’s always been known as a bit of a rock and roll party boy, perhaps because he’s also a talented musician (some people have it all) who has played with the likes of Paul Weller, James Brown and good friend Robbie Williams. “You’re not striving for the things you did when you were younger, which are possibly not the greatest things. Ambition comes in many forms and you can get caught up in all that,” says Beesley. “That’s quite profound, has someone got a pen? I want to write that down,” says Warren. It’s not just growing older that quells the need to fit in. 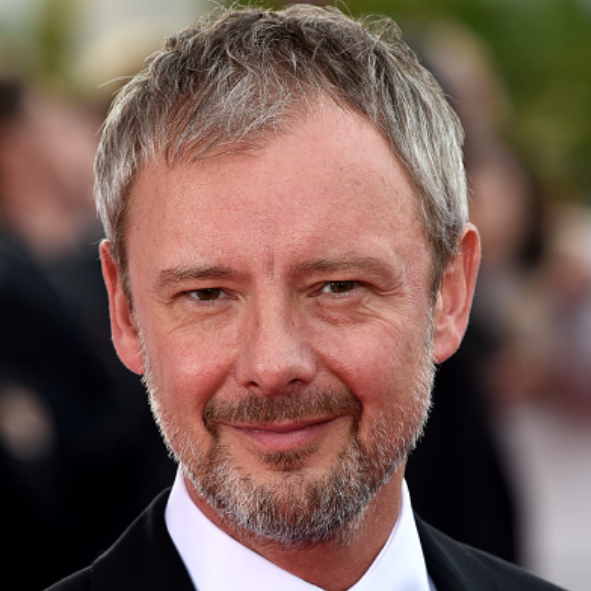 Simm believes that becoming a father has also had that effect. Warren wants us to know that he’s not a dad. He’s single, ladies – a fact he continues to remind us of throughout the conversation (potential suitors can find him on Twitter). Throughout their careers, the actors have all worked with one another at some point before Mad Dogs, bar Beesley and Glenister. Simm and Glenister starred in Life On Mars – which Warren also popped up on – as well as State Of Play and Clocking Off. Hustle, for which Warren is best known, saw an appearance from Beesley. And there are many more examples. “We’ve always gone for the same jobs, so it could have been a recipe for disaster,” says Beesley, smiling. He and Glenister bonded early during Mad Dogs filming, during a day trip to Franschhoek, one of South Africa’s oldest towns. “We fell in love,” says Glenister. The group are keen to point out that they are friends – the best of friends, and they see each other all the time outside of work. It hardly needs to be said because it’s obvious from the way they joke with each other that they’re more companions than colleagues. “Do you know what it is?” asks Glenister. “We make each other laugh.” The other three break into hysterics. “Oh Phil, you’re so funny,” they say, stroking his arm. Mad Dogs tells the tale of four old friends – Woody (Beesley), Rick (Warren), Quinn (Glenister) and Baxter (Simm) – who get together to relive the good old days on a lads’ holiday. The characters are at interesting times in their lives – some divorced, some married and all a bit unstable. 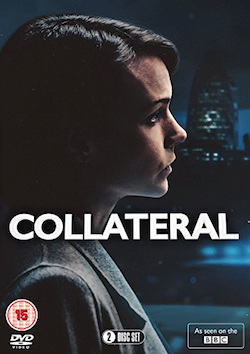 The holiday goes horribly wrong when they get caught up in drug money and murder. When we meet the friends at the start of series three, they’re in a Moroccan detention centre. By the end of the episode they’re being forced to start a new life in Cape Town. Also appearing in the new series are actress Jaime Winstone and Beesley’s dad (“He’s a beautiful man,” Beesley says) as well as an evil spirit known as a tokoloshe. “How would you describe a tokoloshe, Marc?” asks Beesley. “Erm, they’re like little things,” Warren replies. Well, that covers it then. Fans of the show will be sad to hear that series four, which has already been filmed, is probably the end of Mad Dogs. But its four stars are keen to work together again – suggesting the possibility of Mad Dogs The Musical and Mad Cats In Drag. But on a serious note, they reveal that the show’s writer, Chris Cole, has some ideas for reuniting them outside the context of Mad Dogs. And if you really can’t stand the thought of a Mad Dog-free world, the actors let slip that an American version of the show may be in the offing. Tags: actor, Interview, john, mad dogs, marc warren, max beesley, philip glenister, series 3, simm, sky1 hd, Television, tv. Bookmark the permalink. The idea that Chris Cole (whom one of the boys -I forget who, sorry- described as a ‘very thoughtful writer’) may write something else for them is very exciting – the four have a brilliant chemistry together (which I’m sure is made even better by their friendship) and anything they do together will be well worth watching. I look forward to it!